Leading digital marketing agency, Adtrak, have been invited to a major conference in Hawaii this March, following their previous stateside success. The event, organised by the Master Pools Guild and taking place between the 16th and 24th March 2019, is exclusively for Master Pools Guild members and partners, allowing them an opportunity to network and knowledge share. 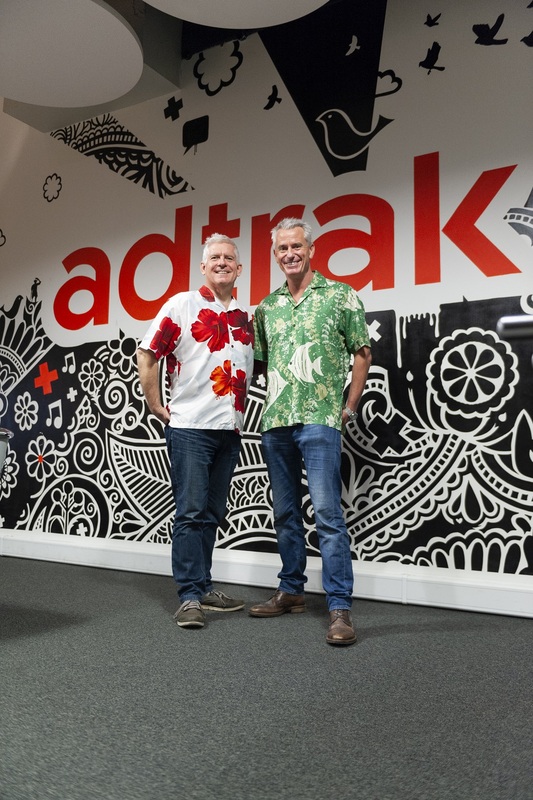 Adtrak will be sending four members of the team to Maui, Hawaii - including Managing Director, Chris Robinson; Director, Ian Cromie; Account Manager, Xavier Hodgetts and Senior Manager, Chris Rutter. The team will be on hand throughout the week to share their digital marketing expertise and lead generation advice with Master Pools Guild members. As event sponsors, the digital agency will be participating in a number of roundtable discussions, as well as the vendor top table breakfast meeting. They will also be hosting a digital marketing drop-in advice clinic, where Guild members can benefit from digital guidance and performance improvement techniques. Further to this, Adtrak - which already run the Master Pools Guild social media channels - will be posting live updates from the conference on behalf of the Guild. “We’re delighted to be heading over to Hawaii for another Master Pools Guild conference. It’s an honour to be invited back, following the success of the Cincinnati conference in October, and we’re looking forward to catching up with old faces and connecting with more Guild members. Based predominantly in the USA and Canada, but with over 100 members across the world, the Master Pools Guild is an elite network for residential and commercial pool builders. Adtrak announced its partnership with the Master Pools Guild last summer and, as their Essential Service Provider, is the recommended web design and digital marketing agency for all Guild members. Following the partnership announcement, the Cincinnati conference, and a subsequent tour of America, Adtrak already has 12 key clients within the pool building sector. This includes the Master Pools Guild themselves, as Adtrak begin a rebrand for the association, alongside ongoing social media management.